 Stop synchronizing tnsnames.ora files to dozen of workstations and servers! PUT THEM TO LDAP INSTEAD. Every client gets same connection data from a central LDAP directory. When update of connection string is needed, it is done in one place only. All clients get new information from this point. 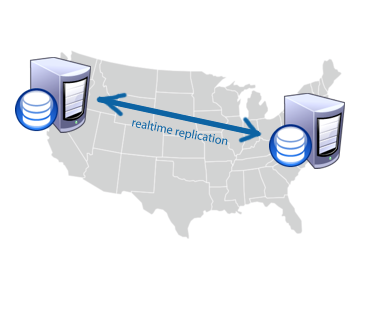 Your users don't need to synchronize every change to their local tnsnames.ora manually. Web management application validates connection string format and so reduces human mistakes. 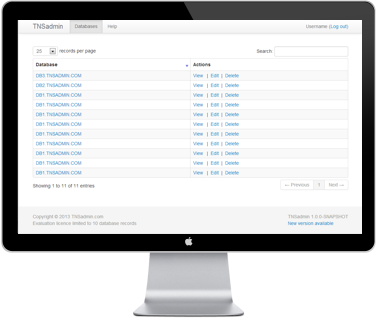 Tnsadmin is built around OpenLDAP - highly reliable directory server with advanced features. Java, Spring framework and GWT are core components for web management gui.